Plenty of drivers in the Arlington area are getting fed up with their car insurance coverage. Insurance rates can be too expensive for some drivers. Others are tired of not being able to talk to a real human being when they call their insurance company. Here at American Insure-All®, we understand these frustrations. That’s why we keep our focus on customer service while providing low-cost auto insurance quotes. We’ve become one of the #1 auto insurance brokers in Arlington because we do away with complicated insurance language and poor customer service. Since 1989, we’ve been providing drivers throughout the Western Washington area with the best quotes on auto insurance. Large insurance companies are often lacking in quality customer service. We’re a small, independent, family-owned insurance broker company that takes the time to make customers feel that they are being heard. We don’t push customer calls to voicemail or overcharge on quotes just to make a buck. We have real, qualified insurance agents on hand to answer customer calls and emails. This is because we understand that insurance coverage can sometimes be complex and confusing. For this reason, we want to make sure that we provide useful answers to any questions that our callers might have. At American Insure-All®, we take a lot of pride in the area that we serve. That’s because our employees live in the local area and we invest in our community. We put in the extra work to make sure that our customers get great auto insurance quotes for a price that they can afford. We provide access to over 52 different insurance companies. This means that our customers will be able to get the most affordable, comprehensive insurance policy possible. Don’t overpay for car insurance when it’s easy to get a quick, free quote from a local, customer-focused company. Skip the headaches and the stress of dealing with a large, impersonal insurance broker. 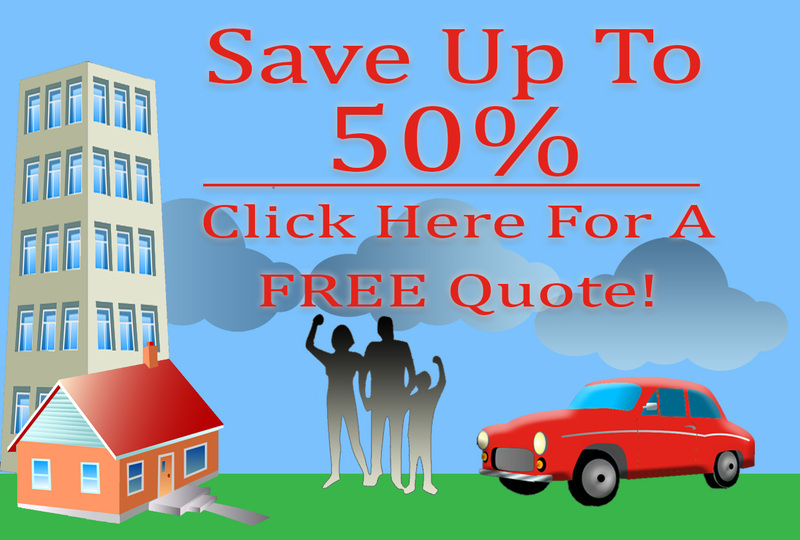 Make a call to the one of the top-rated, family-owned auto insurance brokers in Arlington. Call American Insure-All® today for a fast and free car insurance quote. We can’t wait to help drivers get the quality insurance coverage that they need!